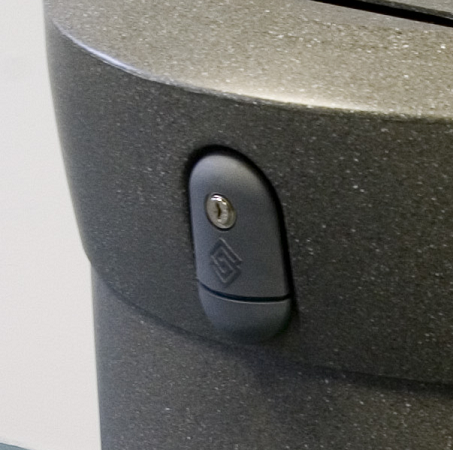 Available in a choice of body colours to suit your environment needs, the robust Envoy Plastic Bottle Recycling Bin has clear graphics and apertures to ensure correct usage. 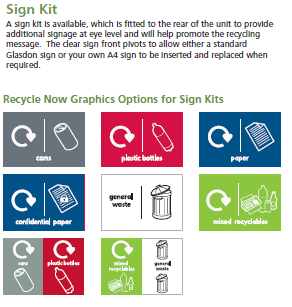 The versatile Envoy Recycling Bin System is a one-stop solution to your recycling needs. Envoy Plastic Bottle Recycling Bin is supplied in bright red with co-ordinating graphics and can collect up to 100 standard drinks bottles.